A Diamond Select Toys release! Pizza need cutting? Who you gonna call? How about the Ghostbusters’ resident foodie, Slimer? 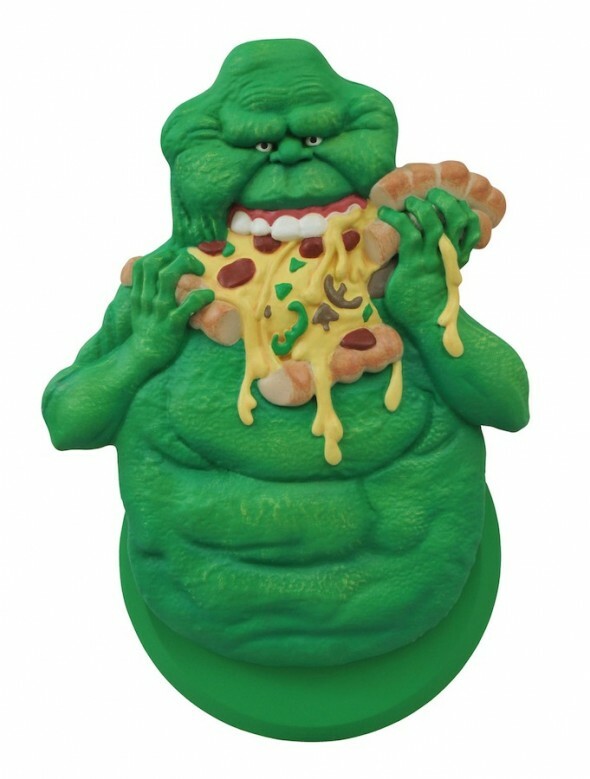 As a focused, non-terminal repeating phantasm, Slimer tends to eat his food by the handful, with no cutting required, but the overall shape of this Class 5 full roaming vapor is perfect for housing a pizza wheel! 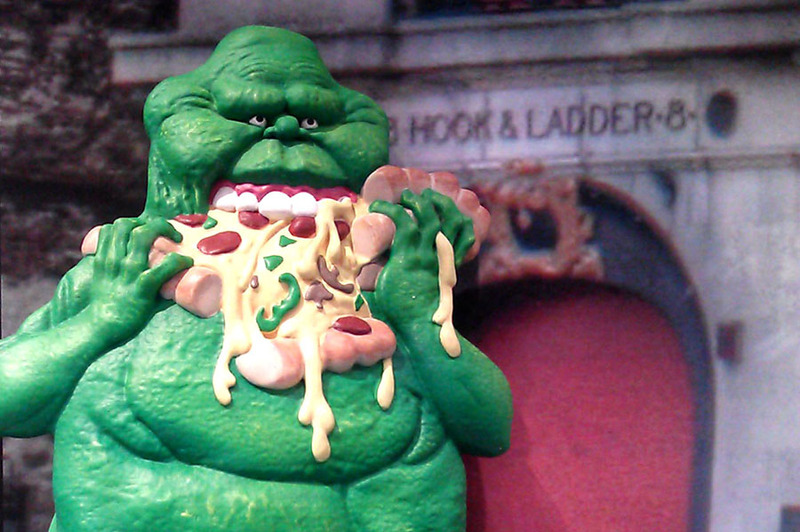 A three-dimensional sculpt of Slimer stuffing his face with a whole pizza acts as the handle for a palm-sized blade, perfect for carving out a New York slice. Blade is easily removable for cleaning. Packaged in a full-color window box. 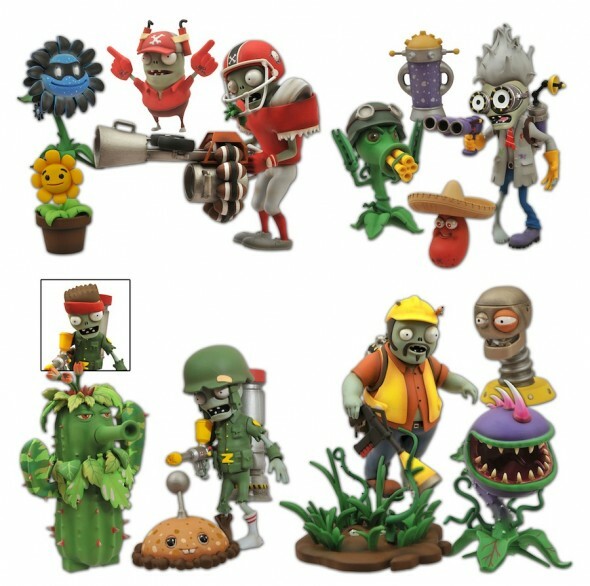 (Item #APR152304, SRP: $14.99) Plants vs. Zombies: Garden Warfare Select Action Figure Asst. Next Up: Ask DST #291: Marvel Select & Retro Q&A!